How Do TPO And EPDM Stack Up Against Each Other? 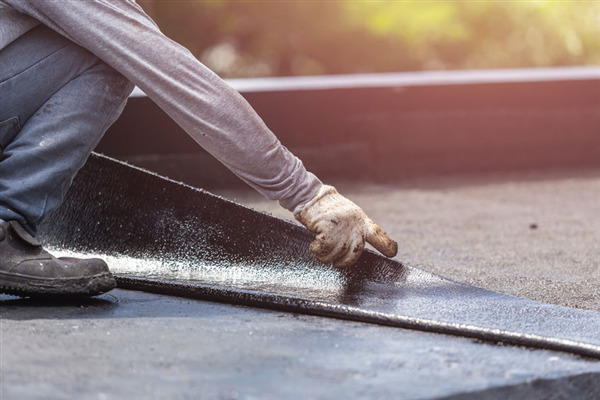 If your business has a commercial flat roof, you need to know that it will stand the test of time to protect your business. But navigating the world of commercial flat roofs can be a bit tricky if you are new to it. You may have heard the terms TPO and EPDM and wonder how these two commercial flat roof systems stack up.